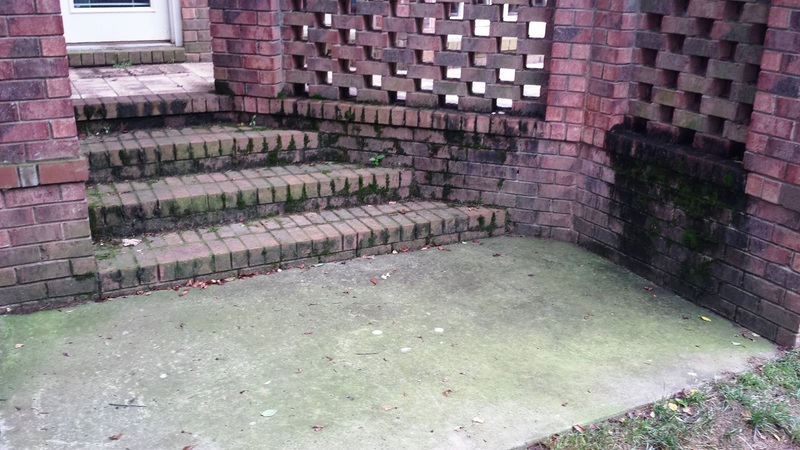 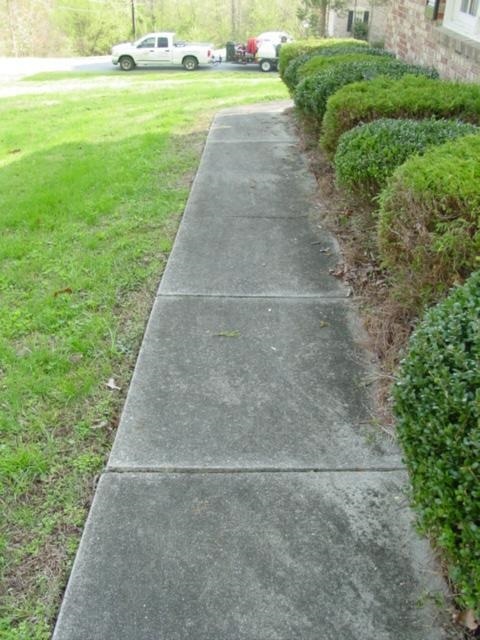 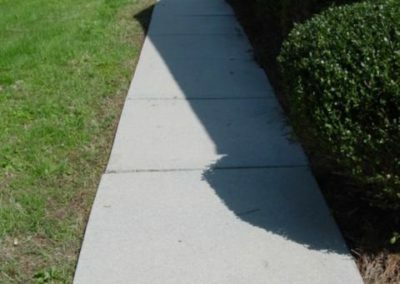 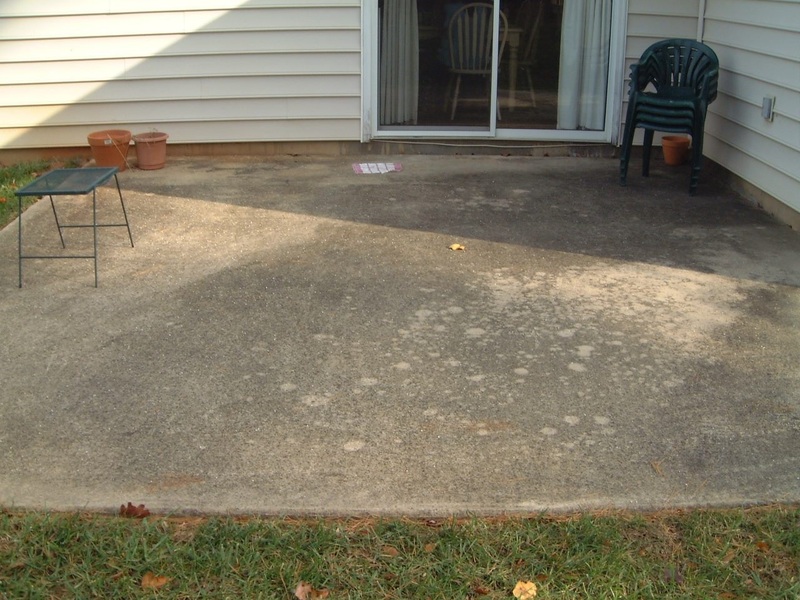 The most often neglected area outside your home is your concrete and pavers. 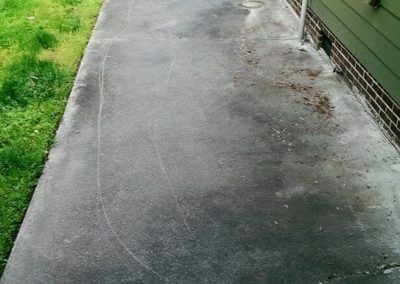 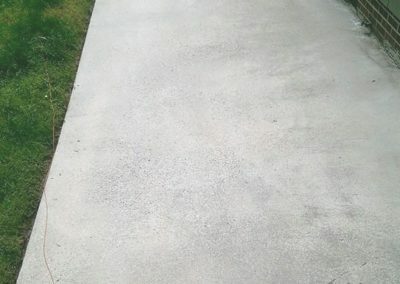 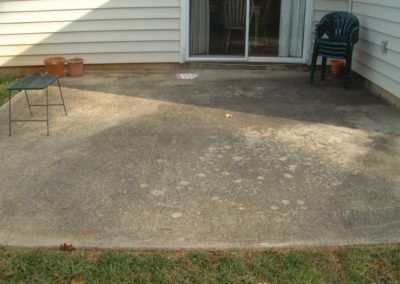 Softwash pressure cleaning by Camelot Pressure Washing can dramatically improve the appearance of your hardscapes, which include driveways, patios, sidewalks and pool decks. 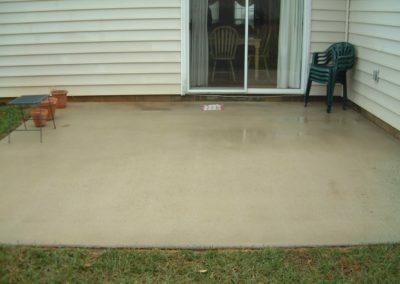 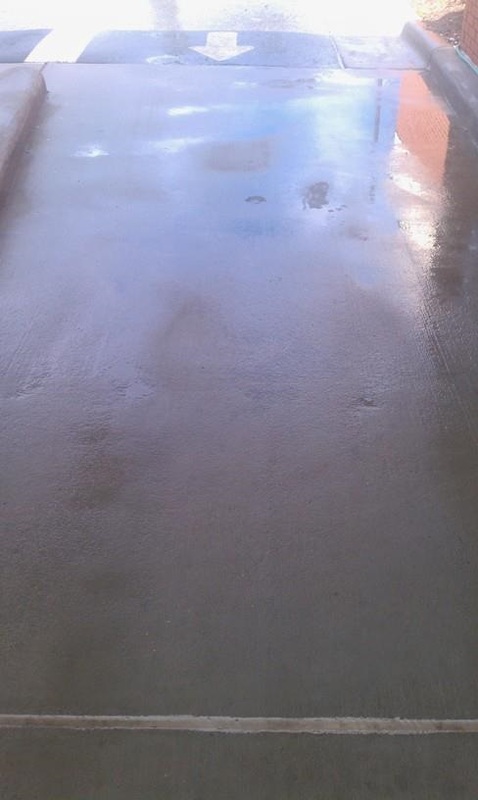 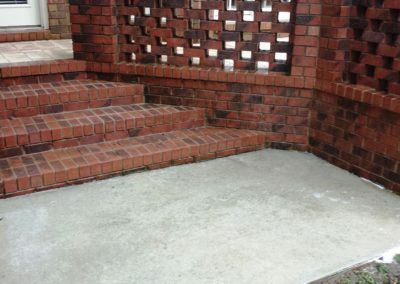 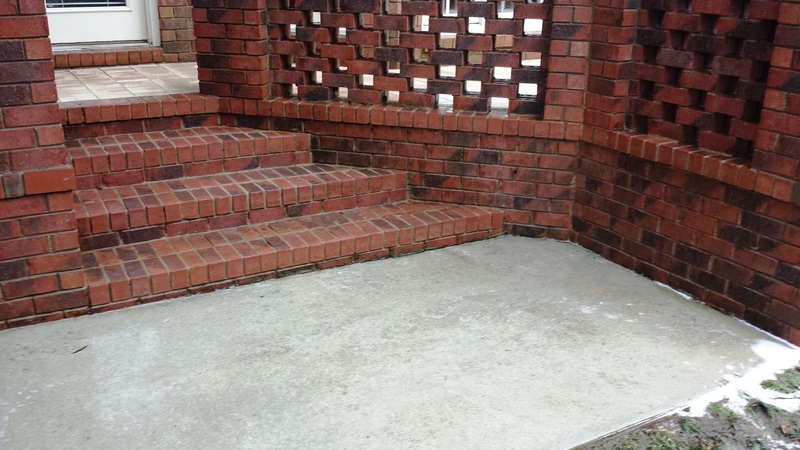 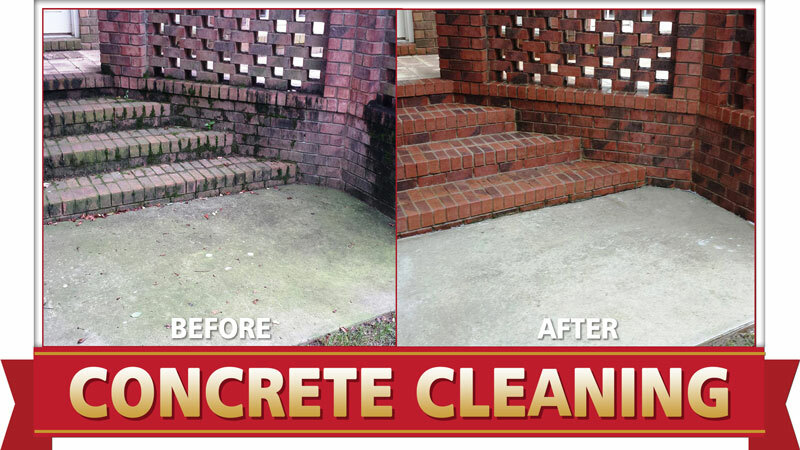 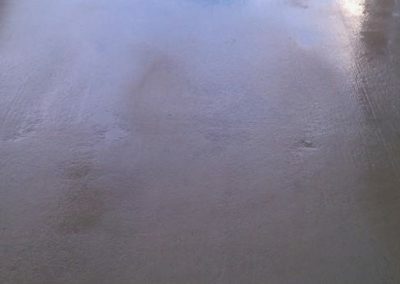 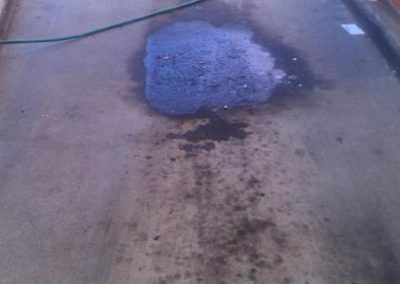 Having a professionally cleaned concrete surfaces restores a beauty to your home that you may have forgotten was there. 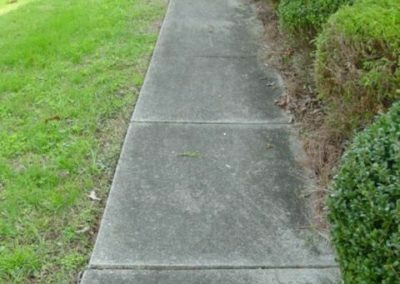 And, if you are thinking of selling your home, the curb appeal added by this service may be the difference between getting to dollar and getting lost among the other similar properties on the market. 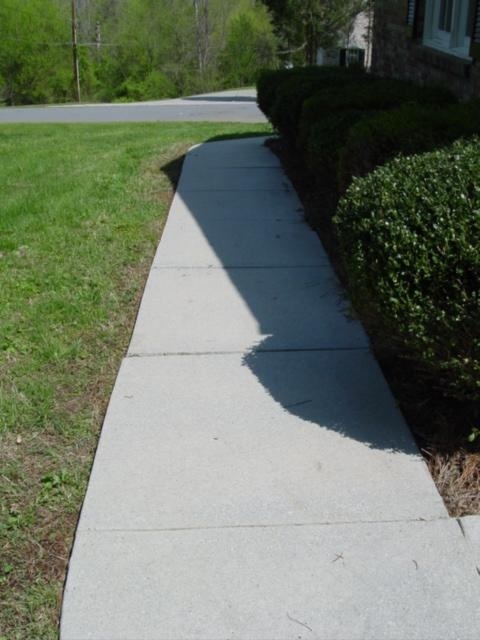 We use equipment and environmentally-safe detergents specially designed for effectively and safely cleaning your hardscapes without causing damage. 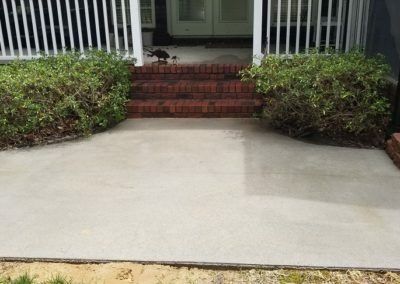 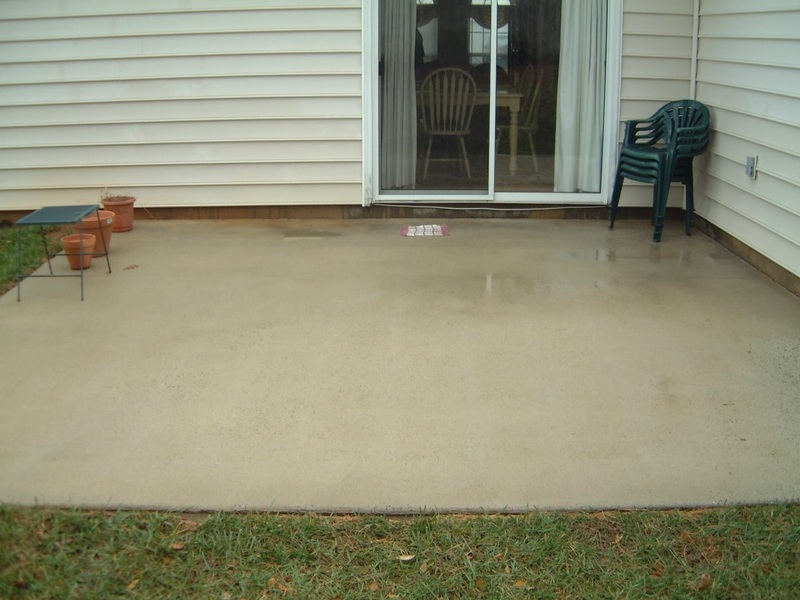 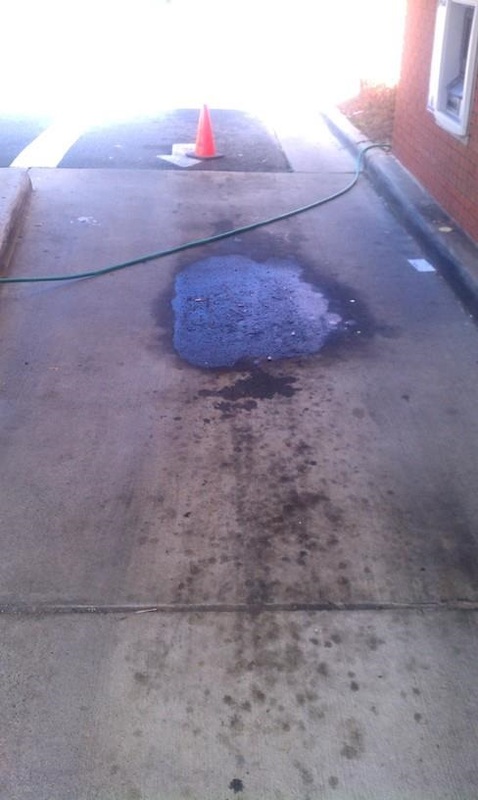 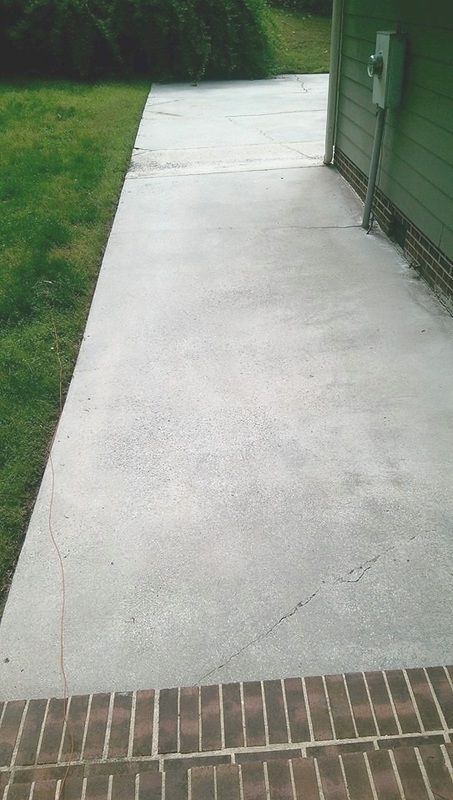 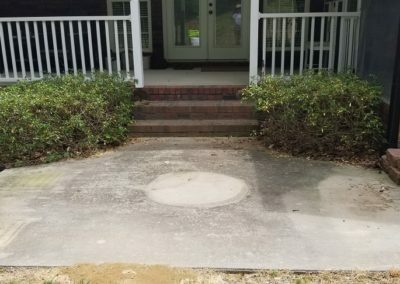 Camelot pressure washing techs can revitalize your dirty, discolored concrete and paving – adding new life to your home or business. 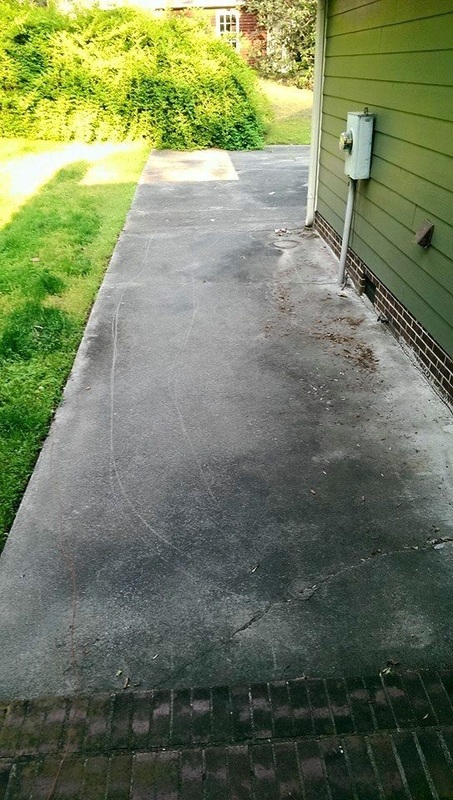 And if our property has been vandalized with graffiti, we can also handle that problem. 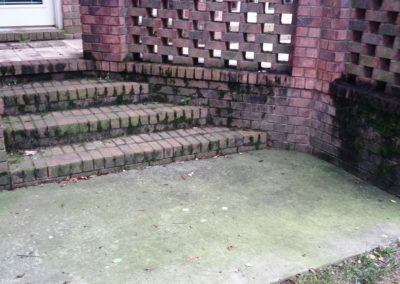 Click here to read more about our graffiti removal service.